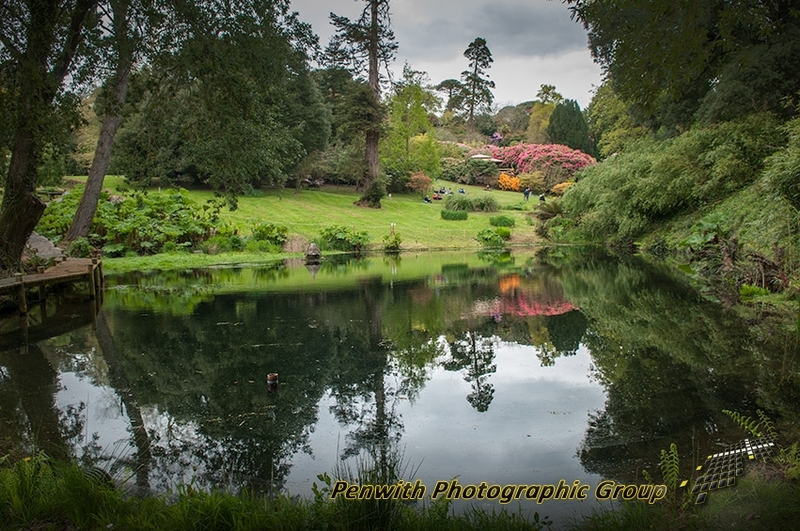 Extra to the club’s programme, a day trip to the Tregothnan Estate near Tresillian. Meet at usual place and car share. Lunch in the courtyard cafe. ….and finally a warm down in a pub on the way home.